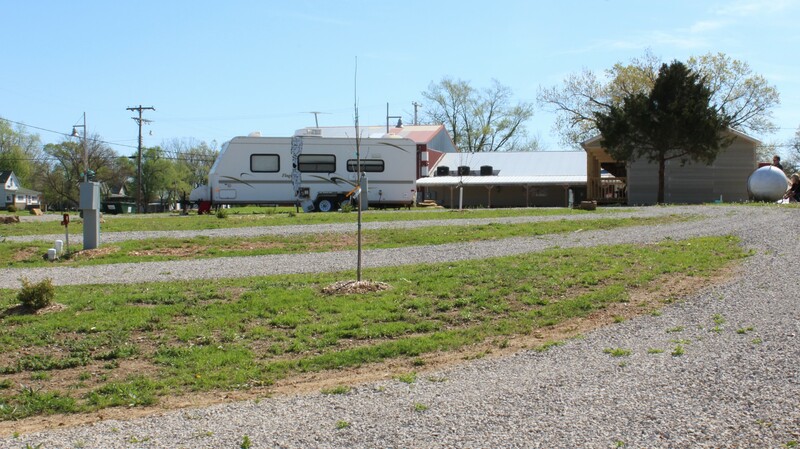 The Backyard RV and Cabins sits on the main road in Urich, tucked behind The Lumberyard Grill and Pub, making it a great place to stop and relax. 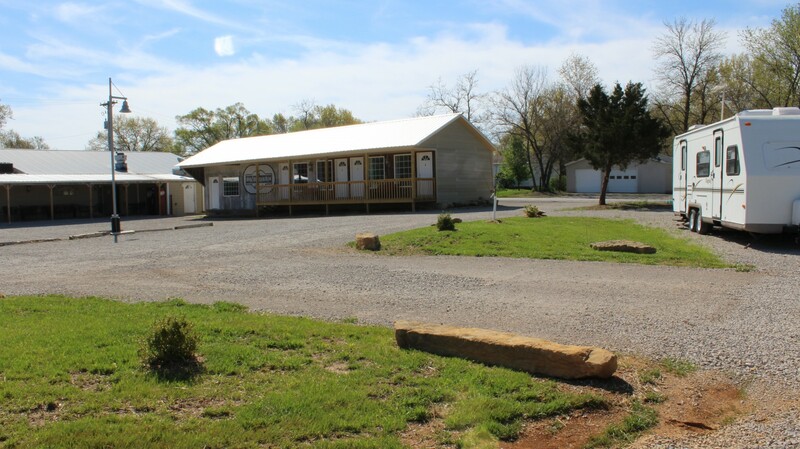 Home to 4 cabins and 10 RV spots, this is a prime location for hunters, lake goers, fisherman, and people looking for a quiet weekend getaway. After a day of outdoor adventures, The Lumberyard invites you to come back and relax with a full menu at the grill and pub complete with a full bar, patio, and live music. Be sure and check out the band line up before your stay. 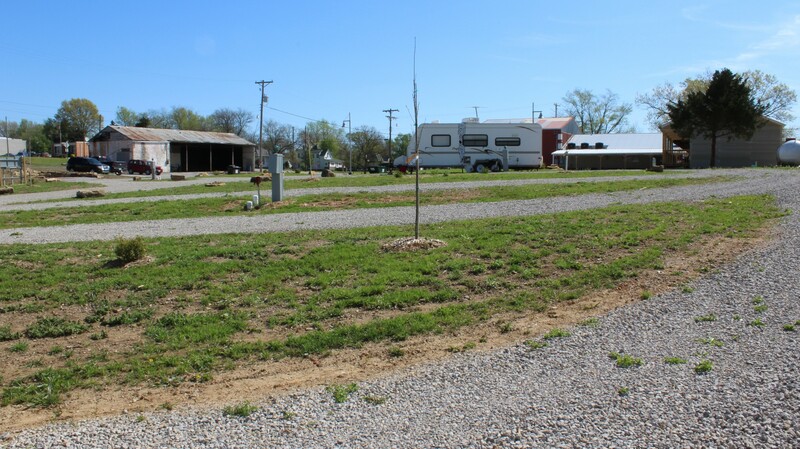 Our RV park has 10 spots with full hookup and 50 and 30 amp. 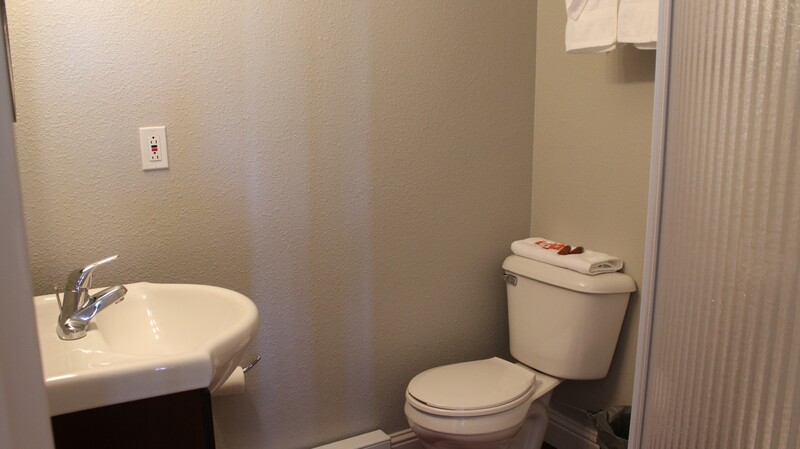 Each spot comes standard with sewer, water, and all utilities included. 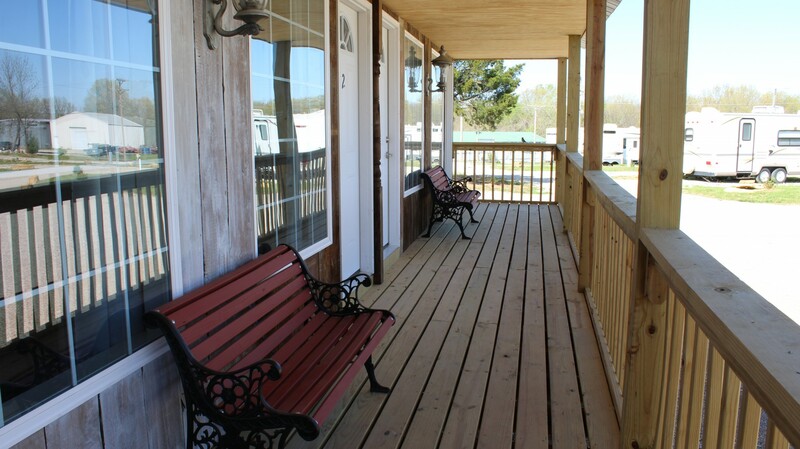 Each cabin come complete with a queen size bed, full bath, coffee maker, and a quiet porch to sit and enjoy your morning. 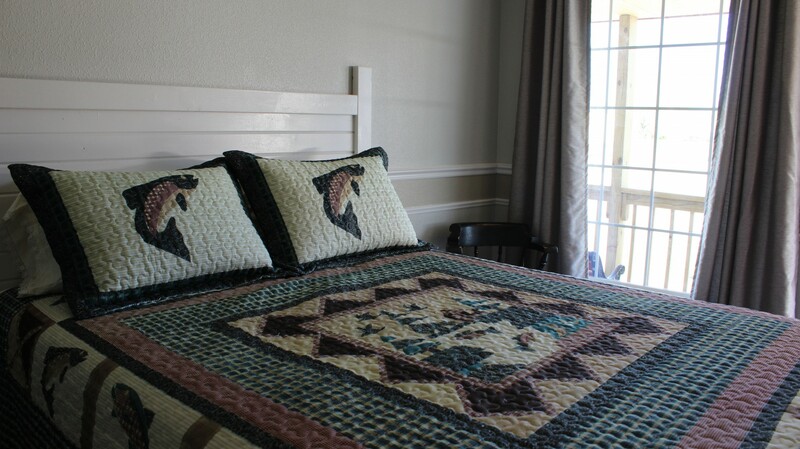 For pricing and more information, please call anytime between 11am to 7pm, 7 days a week at 660-638-4224.